So far hoanmarketing has created 2 blog entries. 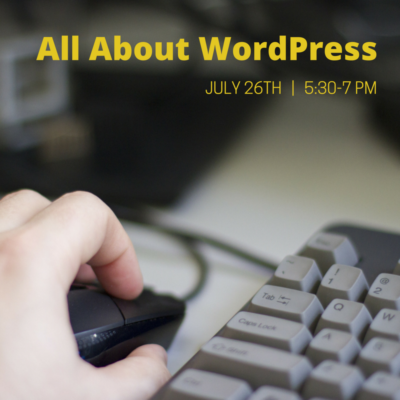 An estimated 30% of all websites on the internet are powered by WordPress. As one of the most user-friendly and versatile website platforms available, WordPress should be in every nonprofit’s toolbox.